As a full-service law firm, Shore, McKinley & Conger provides a comprehensive range of family law services. Our divorce lawyers are led by highly experienced attorney John H. McKinley, who provides compassionate counsel and exceptional representation throughout divorces at every level of complexity and conflict. Our intimate understanding of California divorce law is second to none, and our eagerness to assert and protect the best interests of our clients while working toward an equitable outcome for all involved parties distinguishes us among our peers. One of the most contentious issues in many divorces is how property will be divided between spouses. In dealing with the issue of divorce and division of property, our Stockton and Sacramento, CA divorce lawyers strive to reach agreements that are favorable to our clients and fair to their spouses, preferably through negotiation or mediation. However, we are always willing and prepared to go to court if it is in the best interests of our clients. In such cases, we use all of the resources at our disposal to ensure that our clients’ rights are properly upheld. If you are in need of a divorce lawyer who will protect your best interests, we urge you to contact the law firm of Shore, McKinley & Conger today. California is a “community property” state, which means that you and your spouse have to reach an agreement that fairly divides your marital assets and debts down the middle. It is not enough that you and your spouse find the agreement equitable, either; a judge must sign off on it and issue a final order, as well. If you and your spouse cannot arrive at a satisfactory agreement, then an arbitrator or judge will have to step in and do the job for you. It is likely that not all of the property you own is community property. Any property you owned prior to your marriage, as well as any property you acquired by gift or inheritance during your marriage, is considered separate property and is therefore not subject to division. Likewise, if you have acquired any assets after the date of your separation while waiting for your divorce, then that property is also considered separate property, assuming that a date of separation can be established and agreed upon. 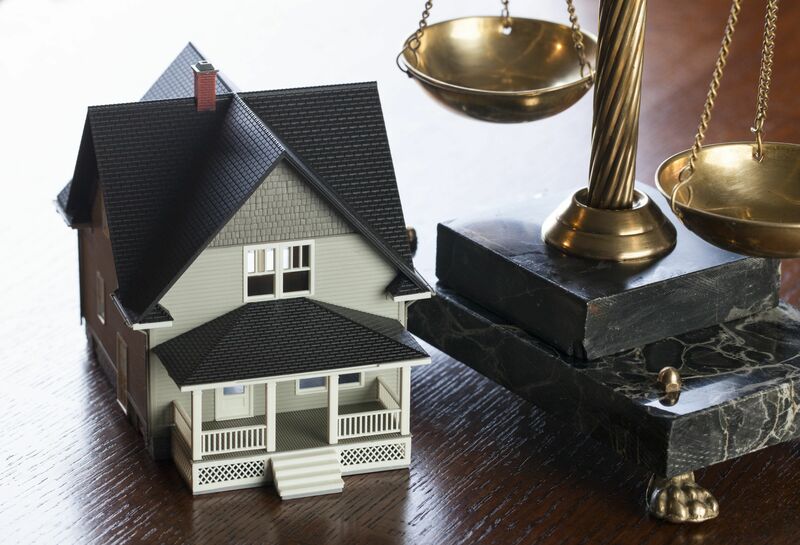 Proper evidence is provided as to what constitutes your separate property, if conflicts exist. Proper evidence is provided as to what does not constitute your spouse’s separate property, if conflicts exist. Any divided debts that currently exist under your name are transferred to your spouse’s name, whenever possible and by whatever legal means possible. Your rights are properly protected regarded potentially “commingled” property such as businesses, retirement accounts, and other assets. Your spouse fully discloses all marital and claimed separate property. To learn more about how we can serve you, please contact our divorce lawyers today.